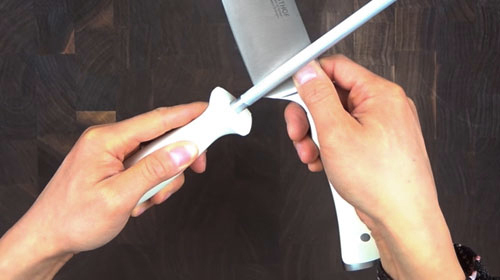 The Wusthof Soft Cheese Knife is designed with your favorite soft cheeses in mind. 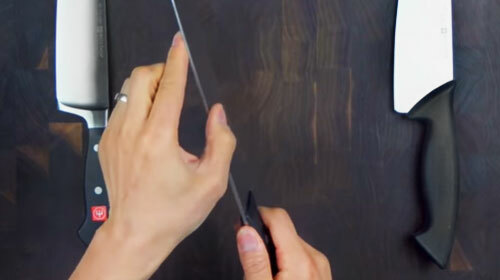 The holes in the blade assist in keeping your slices from sticking to the knife. The comfortable handle gives an excellent balance and heft to the knife, which allows for a smooth, clean cut after each slice of cheese. 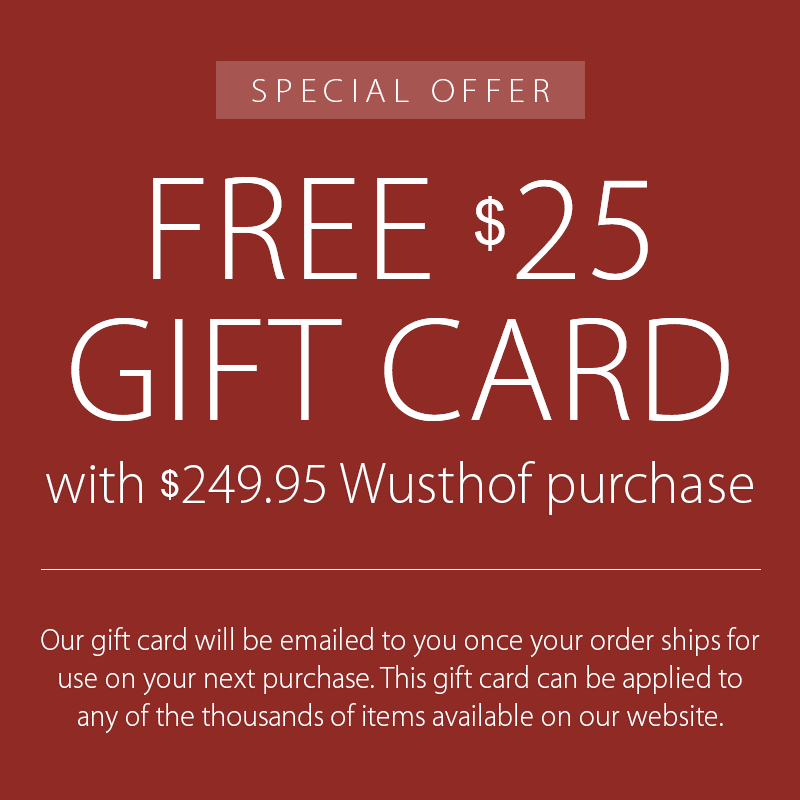 The Wusthof Cheese Plane is for thin, even slices of firmer cheese. 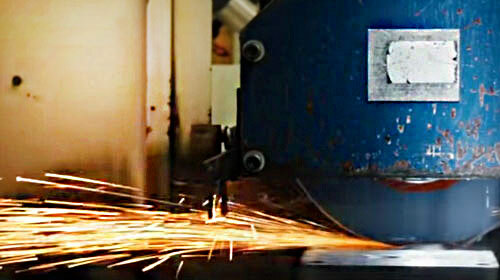 The solid stainless steel head allows you cut from any angle. The sharp blade glides along your cheddar, your Gouda, or whatever the flavor of the day. 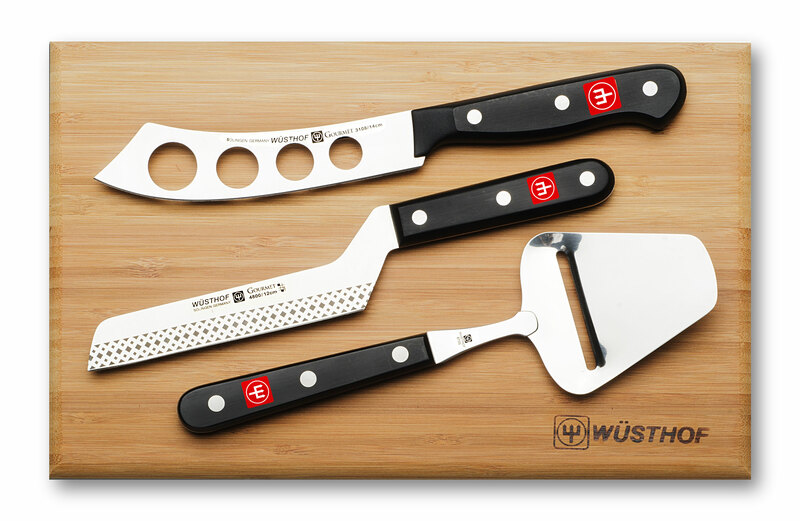 The Wusthof Offset Cheese Knife is useful for both soft and firm cheeses. 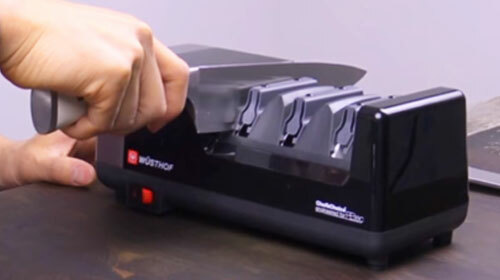 The knife provides an acid-etching on its blade to prevent cheese from sticking, plus comes with an offset profile that offers helpful leverage and keeps the cutting hand safe when working. 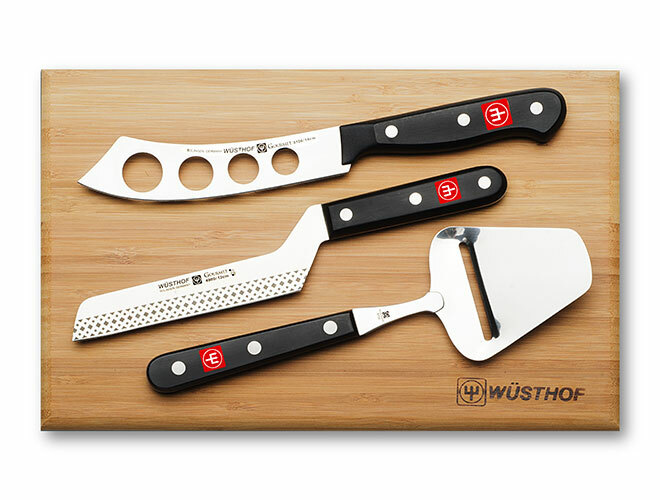 The Wusthof Bamboo Utility Board is perfect for small tasks such as chopping a handful or ginger, julienne a pepper, or slicing lemons. The board is light enough for transferring ingredients from the opposite end of the kitchen to the stovetop. 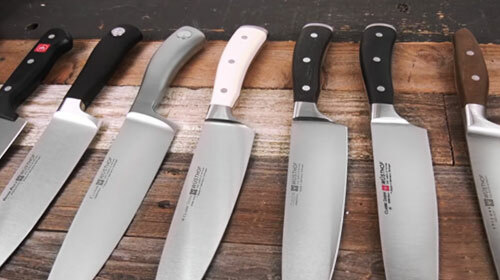 https://www.cutleryandmore.com/wusthof-gourmet/cheese-knife-set-p123969 23969 Wusthof Gourmet 4 Piece Cheese Knife Set https://cdn.cutleryandmore.com/products/large/23969.jpg 114.9500 USD InStock /Cutlery/Cheese Knives The Wusthof Soft Cheese Knife is designed with your favorite soft cheeses in mind. 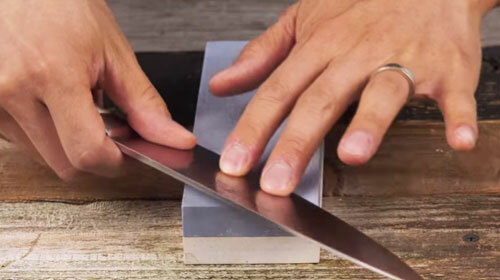 The holes in the blade assist in keeping your slices from sticking to the knife. The comfortable handle gives an excellent balance and heft to the knife, which allows for a smooth, clean cut after each slice of cheese.